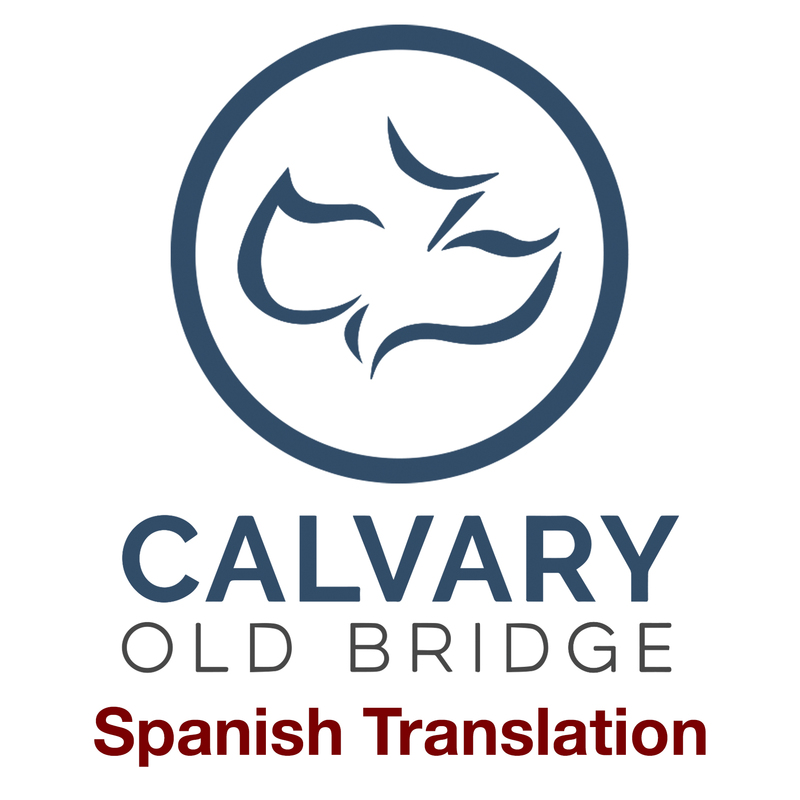 The Calvary Chapel Old Bridge mobile application is available on iPhone, iPad, iPod Touch* as well as Android phones and tablets, including Kindles! 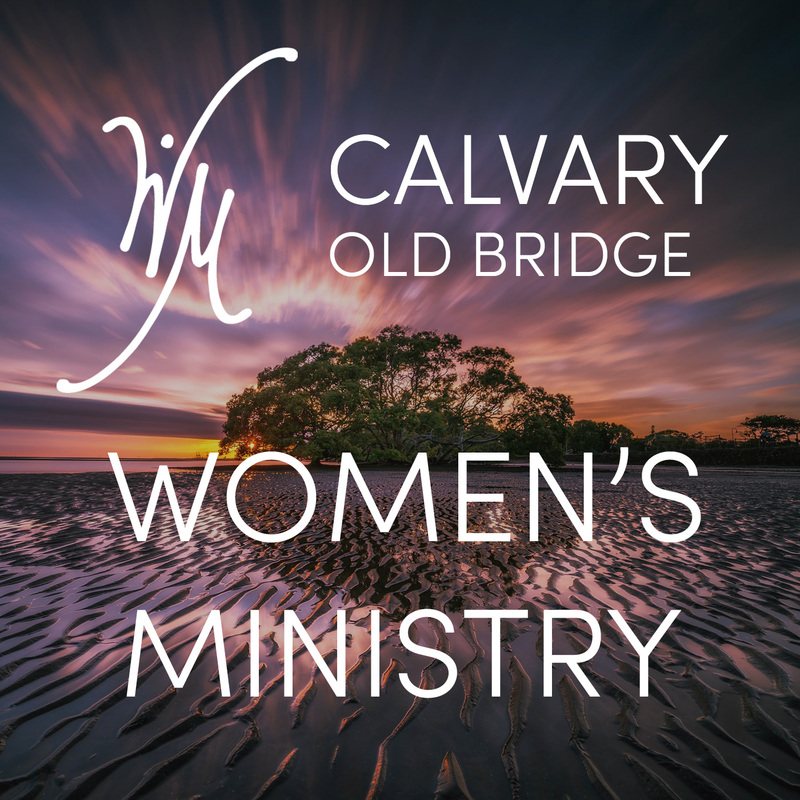 Check out all kinds of CCOB content including sermon audio, videos, upcoming events, online giving and more. After you've downloaded and enjoyed the sermons and videos, you can share it with your friends via Twitter, Facebook, or email. After you've downloaded the app please remember to rate it and leave a review in the appstore and marketplace! * WiFi is required for iPod touch. Why miss your favorite radio broadcast? 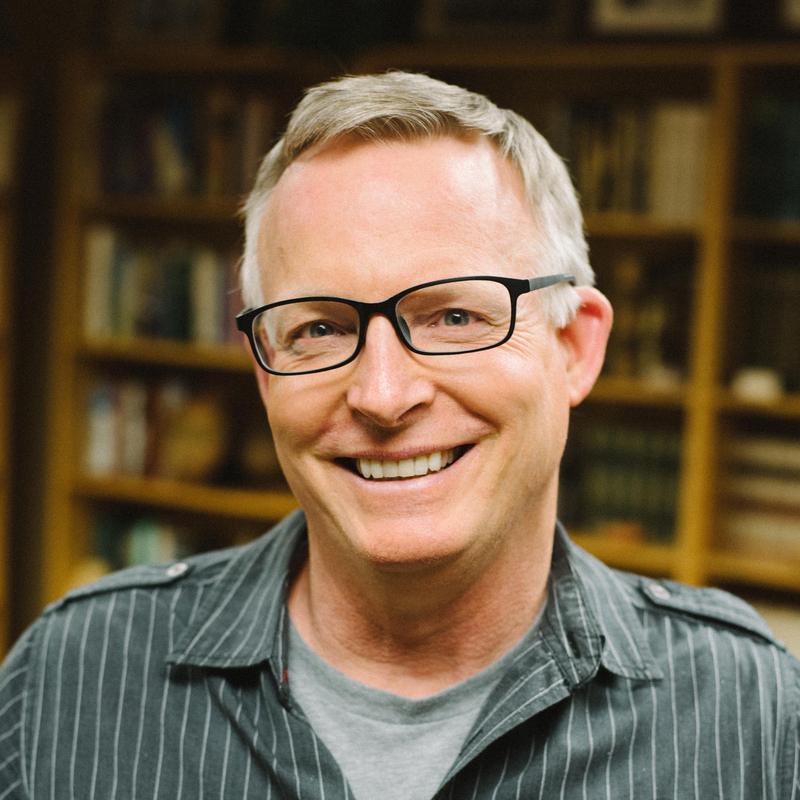 Podcasting can deliver Pastor Lloyd's daily radio show messages as well as the Sunday & Wednesday messages to your computer or mobile device. These are free subscriptions and will automatically download to your computer so you can listen anytime and anywhere. Use the links below to find and subscribe to the podcasts in iTunes.